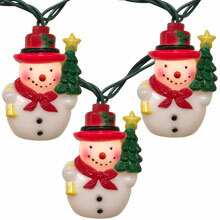 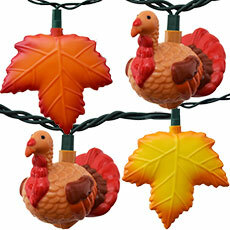 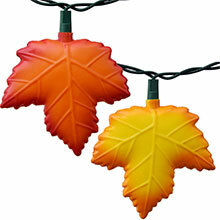 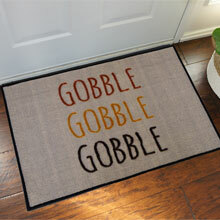 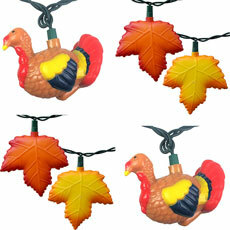 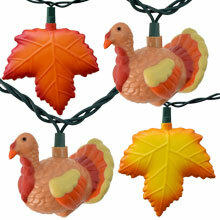 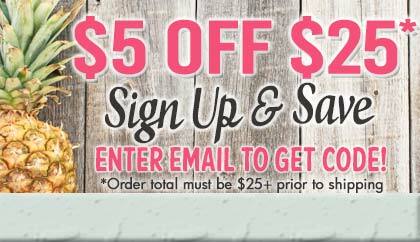 Get all four of our popular turkey lights in one kit. 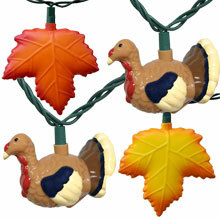 This kit includes four 12 foot light strands and 40 turkey light covers - 10 Heritage Hen, 10 Rustic Roy, 10 Jazzy Jake, and 10 Kentucky Tom. 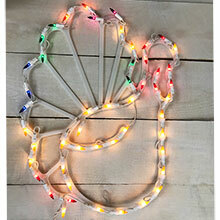 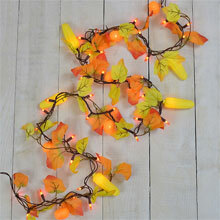 The strands can connect end-to-end up to 3 strands for a 36 foot continuous strand of Thanksgiving Turkey lights. 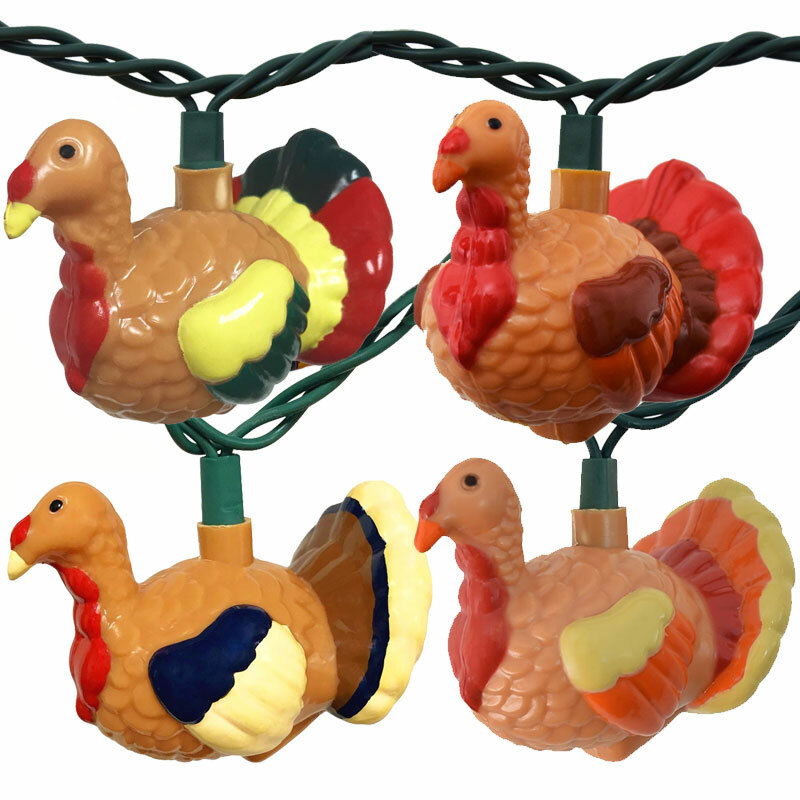 These turkey lights will add the prefect touch to you holiday décor and are sure to be a conversation piece at your Thanksgiving holiday!